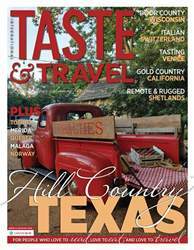 In this issue we discover the surprising joys of Texas wines, hunt for snacks in Venice, visit the wild Shetland Islands and tour the Italian region of Switzerland. 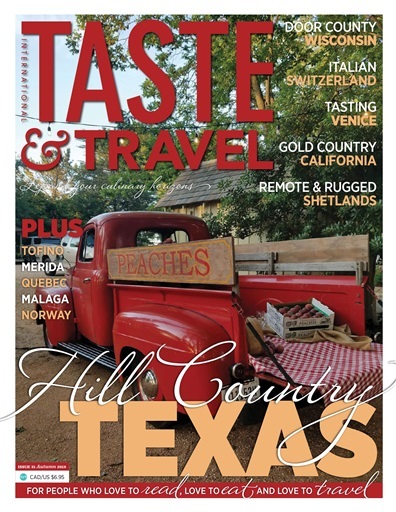 We are cooking with cherries in Wisconsin, drinking in California gold country and checking in to a beautiful First Nations resort in British Columbia. Plus a lot more.